The Image Viewer app provides image display capabilities as well as access to several tools for navigating and exploring images, and performing some common image processing tasks. 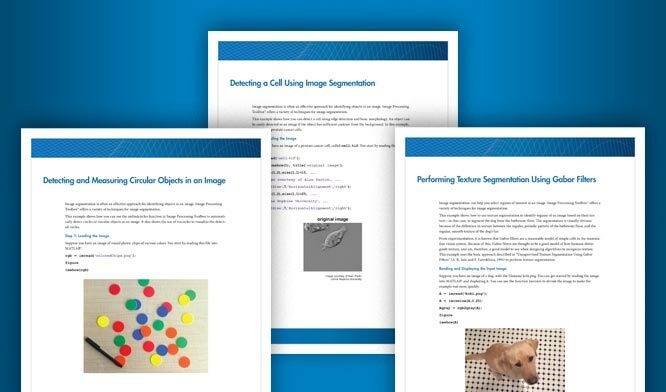 MATLAB® Toolstrip: On the Apps tab, under Image Processing and Computer Vision, click the Image Viewer app icon. MATLAB command prompt: Enter imtool.